9 YRS Shenzhen Tacteasy Technology Co., Ltd. The weight is heavier but the enamel surface has higher hardness. Pen The felt pen is mainly by felt head, pen body and internal magnet. The magnet can realize the function of the pen color to change. 14 YRS Wenyang Stationery Manufacturing Co., Ltd.
5 YRS Shenzhen Tacteasy Technology Co., Ltd.
5 YRS Ningbo Tiger-Hoo Stationery & Gift Co., Ltd. Product description of D ay planners whiteboard : 1) Plastic frame with corners. Product detail photos: About us: Le Nan starts producing writing boards since early 1990s. During 2011, 70% of export office boards were sold to France, Germany and U.K. 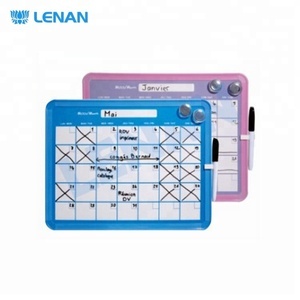 Product detail photos: About us: Le Nan starts producing writing boards since early 1990s. Our products are selling to Europe, North & South America, Middle East, Australia, Asia and Africa. During 2011, 70% of export office boards were sold to France, Germany and U.K.
Keeping the needs of the customers on top, we ensure to satisfy them in the best possible manner. 3.Please do not erase until a break of 10 seconds after writing. 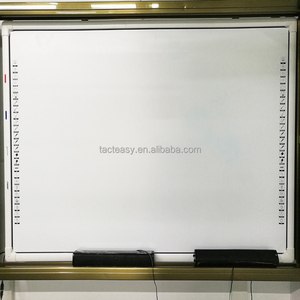 1.We are a manufacture of dry erase board, notice board as well as flip chart board for over 20 years. Our experts design the entire offered range following advanced foreign methods and using latest machines & tools. Al the basic inputs we require are procured by approaching only reliable and authorized vendors by the market. 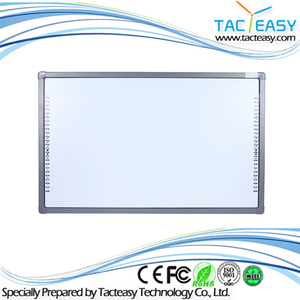 : 1.We are a manufacture of dry erase board, notice board as well as flip chart board for over 20 years. Al the basic inputs we require are procured by approaching only reliable and authorized vendors by the market. 3.Please do not erase until a break of 10 seconds after writing. 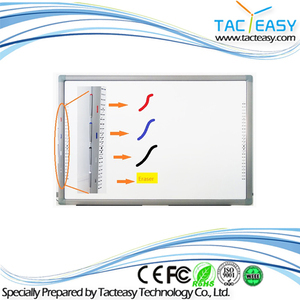 : 1.We are a manufacture of dry erase board, notice board as well as flip chart board for over 20 years. 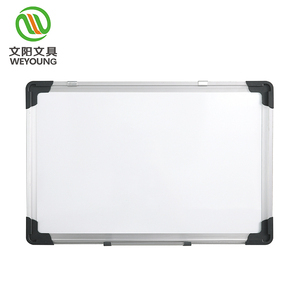 With all these years of hard working and incessant innovation, we are good at producing various kinds of flipchart board, office whiteboards, office pin boards, school chalk board, as well as children learning cartoon imprint dry wipe board. Our products are selling to Europe, North & South America, Middle East, Australia, Asia and Africa. OEM is We are also able to design and develop new products for customers. Al the basic inputs we require are procured by approaching only reliable and authorized vendors by the market. Keeping the needs of the customers on top, we ensure to satisfy them in the best possible manner. 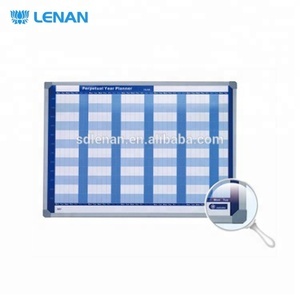 : 1.We are a manufacture of dry erase board, notice board as well as flip chart board for over 20 years. 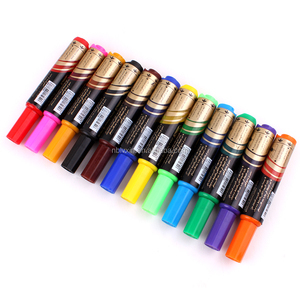 Alibaba.com offers 52 worldwide whiteboard products. About 42% of these are whiteboard. 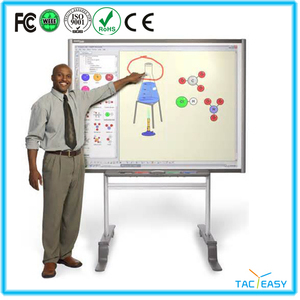 A wide variety of worldwide whiteboard options are available to you, such as standard whiteboard, interactive whiteboard. You can also choose from plastic, metal. There are 52 worldwide whiteboard suppliers, mainly located in Asia. The top supplying country is China (Mainland), which supply 100% of worldwide whiteboard respectively. Worldwide whiteboard products are most popular in Eastern Europe, Western Europe, and North America. You can ensure product safety by selecting from certified suppliers, including 44 with BSCI certification.